WestJet has dropped the price of their April, May, and June 2018 flights from Victoria and Abbotsford to Mexico City down to $376 CAD roundtrip including taxes. This is 40-50% cheaper than the typical best roundtrip prices from Victoria or Abbotsford to Mexico City. 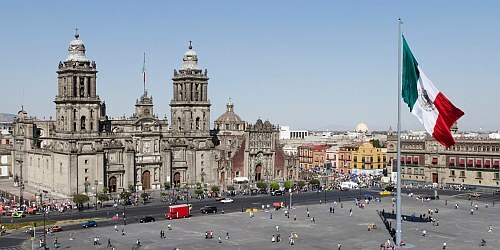 mexico, flight deals, westjet, mexico city, mex, victoria, yyj, abbotsford, yxx and north america.